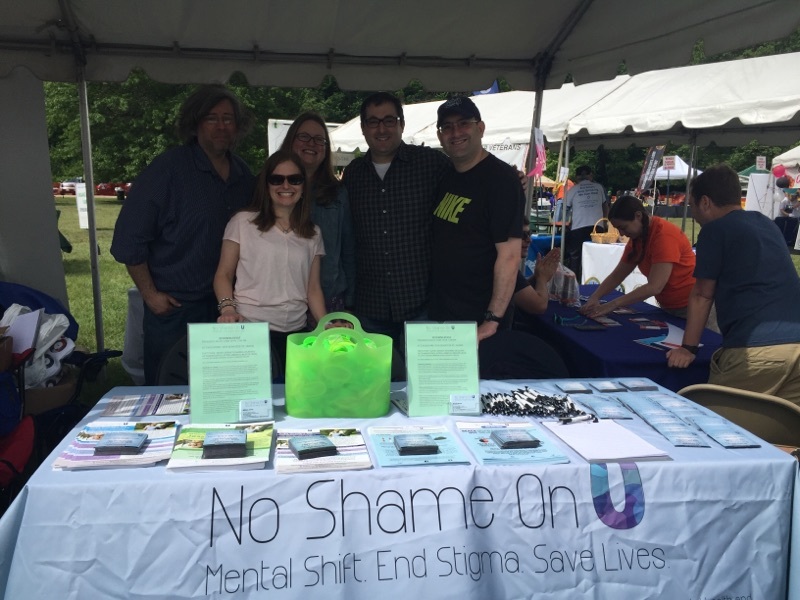 No Shame On U is a 501(c)(3) organization dedicated to eliminating the stigma associated with mental health conditions and raising awareness. Our goal is for the people who need help to seek it, for family members and friends to know how to provide proper support and to save lives. Please contact us if you want No Shame On U's fact sheets and magnets to inform your community. We are happy to help you spread the word about ending stigma.